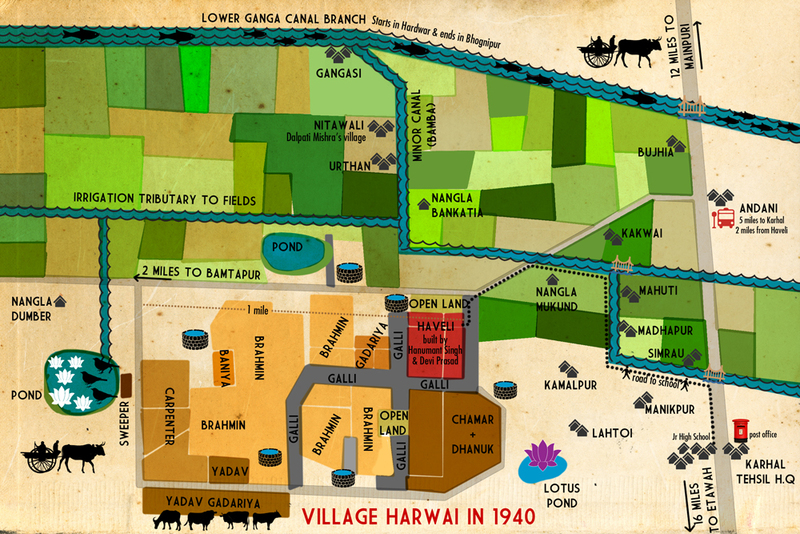 The village of Harwai was barely one kilometre, across from end to end. Its people, like many others across India, toiled under the sun living a meagre existence of economic and caste oppression. As the Indian nationalist movement spread, there were many who worked relentlessly to guide the people of India towards lives of peace and dignity. When we think of the Indian freedom struggle, Gandhi, Nehru and just a few other names come to mind. There were thousands of people like Ram Narayan Azad who are no longer remembered though they gave their all for the country. 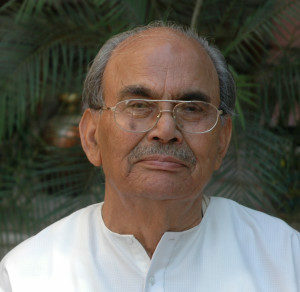 Hari Govind Narayan Dubey is a skilled storyteller. The incidents and anecdotes he recounts take us beyond the shallow façade of the collective memory of the period and allow us to experience life in rural India under the British administration. Hari Govind Narayan Dubey was born in 1924 in the small village of Harwai in Uttar Pradesh. He was greatly influenced by his father, Ram Narayan Azad, who devoted his life to social work and the freedom movement, and his older brother, Satya Narayan Dubey, who was a principal of Agra College. As a young man, he participated in the Quit India Movement alongside his father, spending time in prison as a result. He qualified as an engineer from BITS Pilani in 1951 and worked on a number of hydroelectric projects of newly-independent India. He also followed in his father’s footsteps by helping dozens of young people from his area with their education and employment. He has had a lifelong passion for contemporary Indian poetry by poets such as Maithili Sharan Gupt, Suryakant Tripathi ‘Nirala’ and Ramdhari Singh Dinkar. The inspiration for this book came from his love for patriotic literature and Indian history, along with his desire to preserve his father’s legacy. He now lives in Pune with his son Ajay and daughter-in-law Rooma. This book can be enjoyed by readers of all ages. 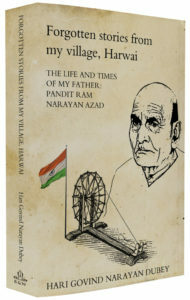 In particular, for anyone interested in a first-person account of the Indian nationalist movement, it gives a ringside view of the Swadeshi movement, the Mainpuri Conspiracy Case, the early years of the Indian National Congress, how the salt law was broken, how the banned annual Congress session in Calcutta was conducted, how dhara 144 was overturned, the first elections held in British India, the Tripuri crisis and Pant Prastav, individual satyagraha and, most dramatic of all, Quit India and life in jail, followed by incidents that took place after Partition.